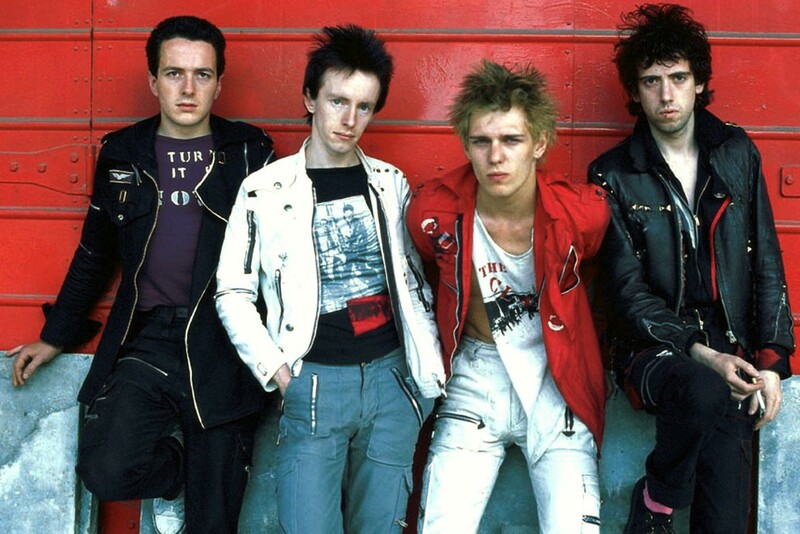 Spotify is releasing an eight part podcast about The Clash. It's called Stay Free: The Story of The Clash and will be narrated by Chuck D of Public Enemy. It's out via Spotify on February 28 and you can see the trailer below. And speaking of Clash related narration, Mick Jones will narrate the new Flaming Lips album.